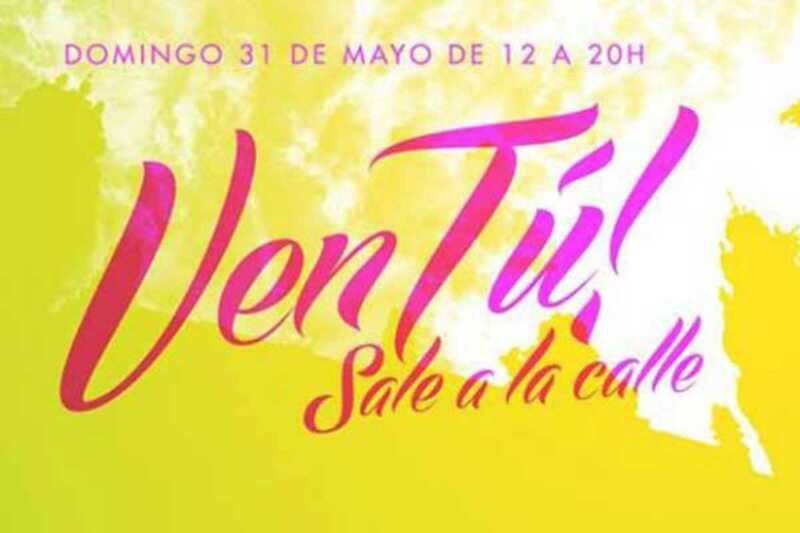 Combining live music, DJs and plenty of vermouth, VenTú! has been putting a twist on lazy Sunday afternoons since 2012. This Sunday they take to the streets of the Raval with a party at the plaza on l’Hort de la Bomba, today adding paella to the mix. There’ll be live music at 4pm by La Calor followed by DJs Raver Jewish and Äadrik Synth. Join the party and let the music banish those Sunday blues.